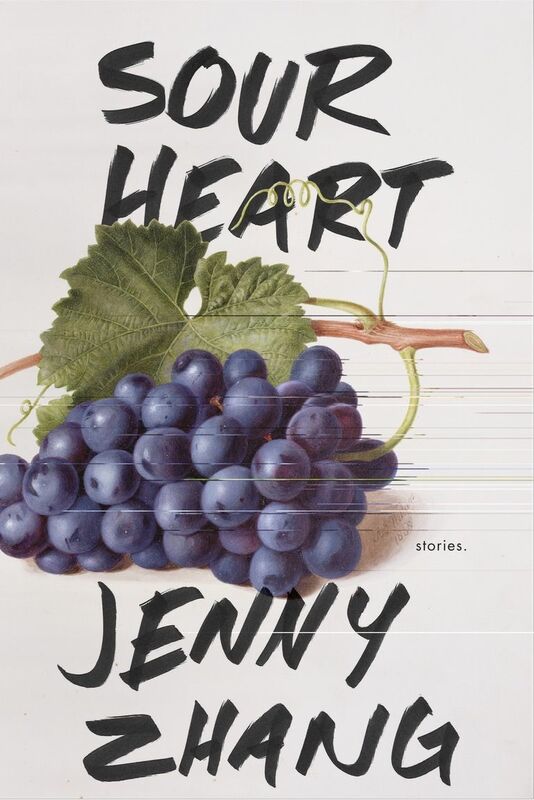 Jesmyn Ward cements her status as a titan of American literature with this novel about a teenage boy named Jojo, whose mother brings him along on a journey through Mississippi to pick up Jojo's father upon his release from prison. Many states already make access to abortion extremely difficult and things will likely get worse under the Trump administration. 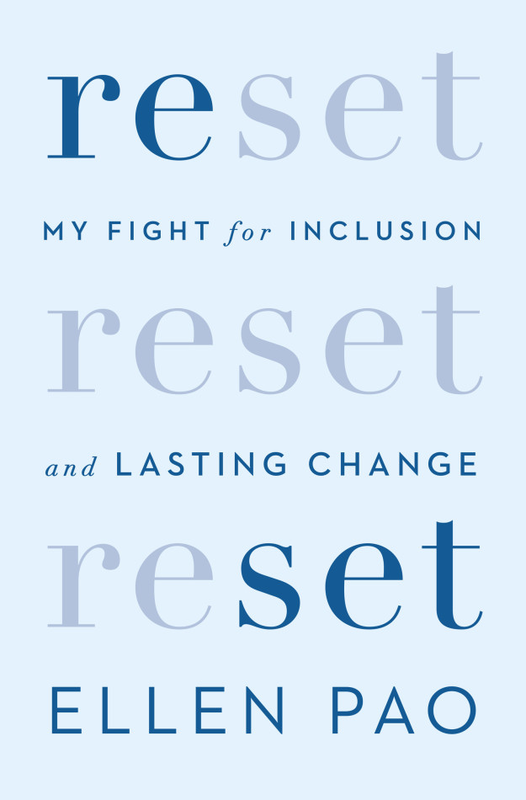 In this memoir, Dr. Willie Parker, an abortion provider who works in the South, explains how he came to understand the importance of safe abortions and why reproductive freedom is in more danger than ever before. This nonfiction book tells the horrifying story of Oklahoma’s Osage Indian murders, many of which remain unsolved nearly 100 years later. In 2016, the book inspired a Hollywood bidding war so intense that Leonardo DiCaprio and J. J. Abrams didn’t even win the movie rights, so read it now so you’ll be an expert during its inevitable awards season circuit. 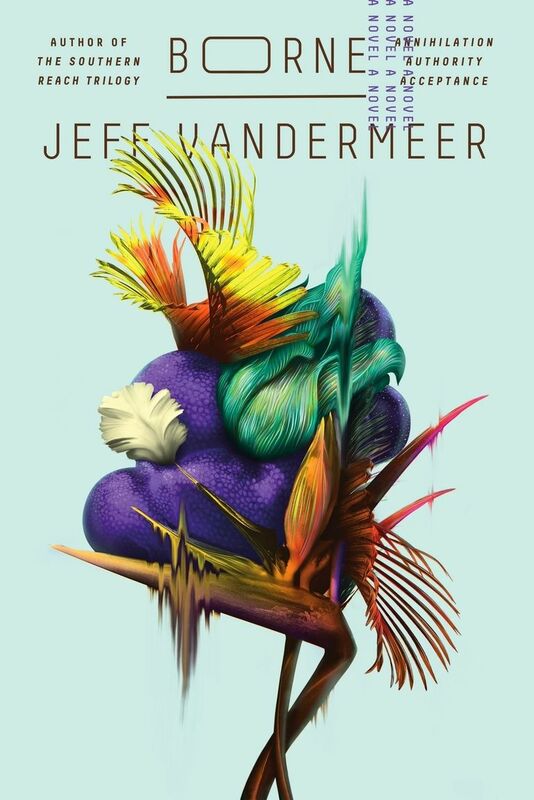 While you wait for the film adaptation of Annihilation — the first book in Jeff VanderMeer’s wonderfully haunting Southern Reach trilogy — sate your speculative fiction desires with Borne, in which a woman named Rachel discovers a mysterious life form in a not-hard-to-imagine near future where the world has been ravaged by climate change. If that’s not enough to sell you, there’s also a giant, flying, murderous bear named Mord. 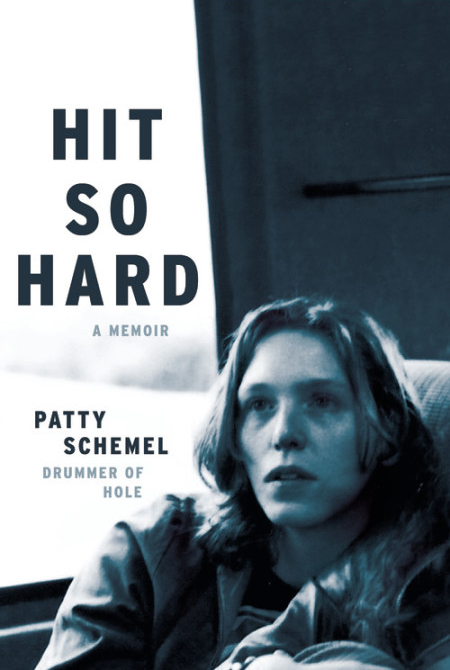 Hole drummer Patty Schemel takes on the memoir with this account of her life before, during, and after her time with Courtney Love and the gang.